Jesse, I told you I don’t want to go karting! Let’s﻿ Cook! Maya revienta las fiestas populares / A.C.A.B. Urriak 5 Iruñeara! 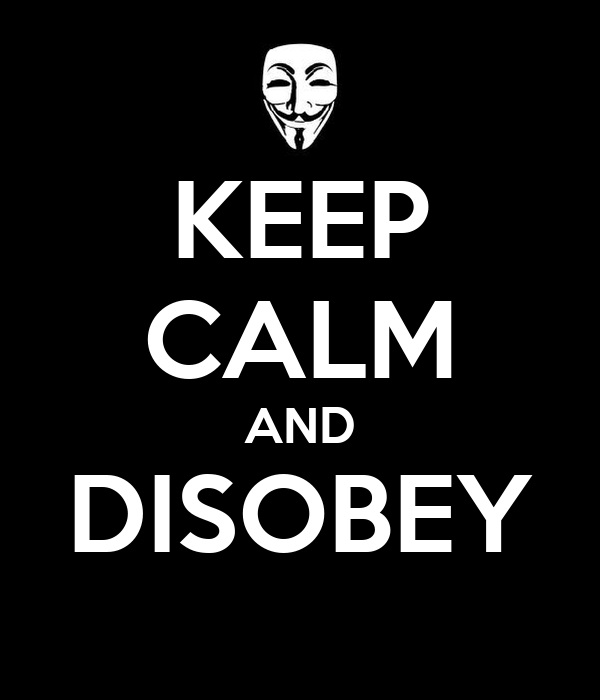 – Disobey!